Keir first developed a passion for community-led work at university in Glasgow, where he coordinated grassroots projects to improve environmental practices on campus. 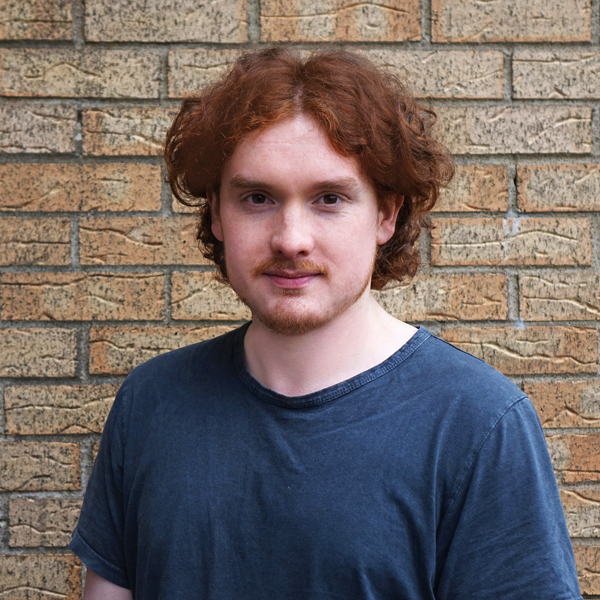 After graduating, he spent four years developing and growing impactful social initiatives, including a year of frontline work at Simon Community Scotland, Scotland’s largest homelessness charity, supporting people sleeping rough on the streets of Glasgow. Keir loves the human connection found in frontline work, and is passionate about understanding social problems from the perspective of those affected by them. To him, social entrepreneurship is the perfect combination of pragmatism and idealism in tackling the big issues facing society. In particular, he believes in a “Think Global, Act Local” approach to social business, using the power of local communities to affect global change.